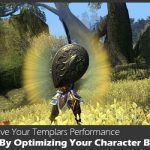 Learn how to master The Elder Scrolls Online with our exclusive tips and strategies. 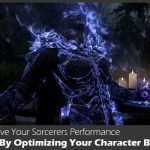 Magicka DPS: Dark Elf is hands down the best race for DK’s (7% Fire Damage, 9% Max Magicka, 6% Stamina & Fire Resistance), as it gives bonus Fire Damage to almost all your class abilities and some protection to help you survive if you choose to go as a vampire. 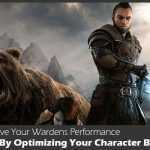 Maximum DPS: Most characters should run the Thief mundus stone for maximum DPS but Khajiit Dragonknights with a high critical strike chance should run Shadow. 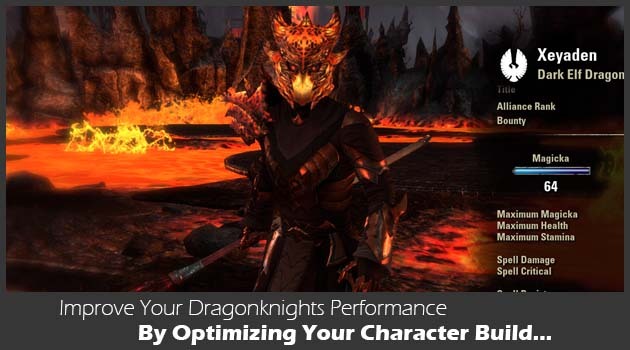 For the Tanking champion point template download our Dragonknight Builds mini guide by clicking the link below, we didn’t include it in this post because it would be too long but we did add it to the guide you can get below. 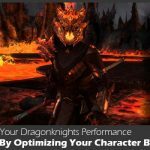 **Note** We didn’t include item builds for tanking in this post because it would be way too long, however we did include it in the downloadable Dragonknight guide you can get by clicking the link above. 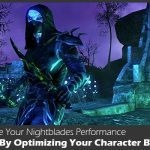 If you would rather skip all the work and just get a huge list of perfect build templates for all roles and playstyles, you should get our Character Builds Guide where we walk you through step-by-step how to copy the best builds within minutes and you can become one of the top Dragonknights in The Elder Scrolls Online.